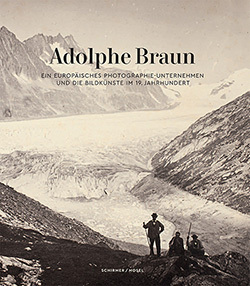 From 17 February to 14 May 2018, the Musée Unterlinden in Colmar is presenting a retrospective devoted to the French photographer Adolphe Braun (1812-1877), one of the most influential photographers of the 19th century. The retrospective devised by the department of photography at Munich’s Stadtmuseum offers a complete panorama of his work, illustrated by original prints, many of them on display for the first time. 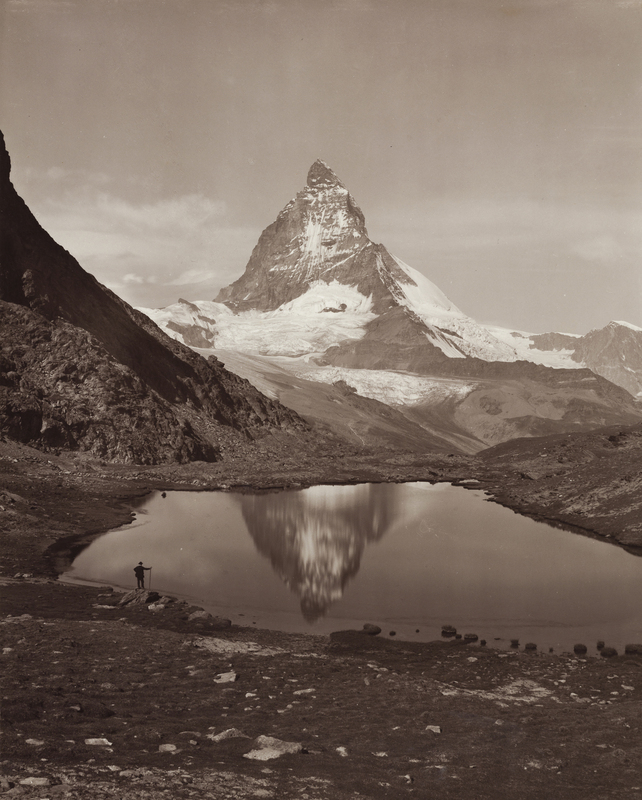 As a photographer active from 1851 to 1877, Adolphe Braun (1812-1877) explored a variety of themes and formats, in an era marked by the advent of large print runs and a proliferation of technical processes. 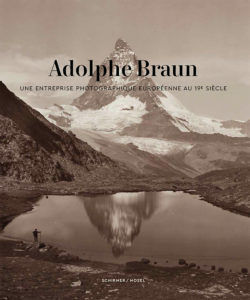 The Maison Braun & Cie, which he founded in Alsace, was recognised in the second half of the 19th century as a pioneering photographic company and one of the most productive of its time. Drawing on a substantial catalogue, the firm sold its prints in Europe and North America, with subjects including floral still lifes, Alpine landscapes, cityscapes, panoramas, animal and architectural studies, and reproductions of famous artworks. With the help of around twenty paintings and prints by the likes of Claude Monet, Gustave Courbet, Eugène Fromentin, Jean-Jacques Henner and Rosa Bonheur, the exhibition examines the close links between Braun’s photography and the world of the figurative arts. The presentation of camera equipment from the leading French photographic collections highlights the importance of technical progress, as do the glass plate negatives from the Braun firm’s historic archive, which is held by the Musée Unterlinden and the Haut-Rhin Department. Musée Unterlinden: Raphaël Mariani, adjunct curator – Musée Unterlinden, responsible for the historic photographic collections, with the assistance of Casey Ackermann. Münchner Stadtmuseum: Dr Ulrich Pohlmann, director of the Münchner Stadtmuseum’s photographic collection, Paul Mellenthin, researcher attached to the University of Basel. The exhibition will be accompanied by the publication of a catalogue in French and German versions.